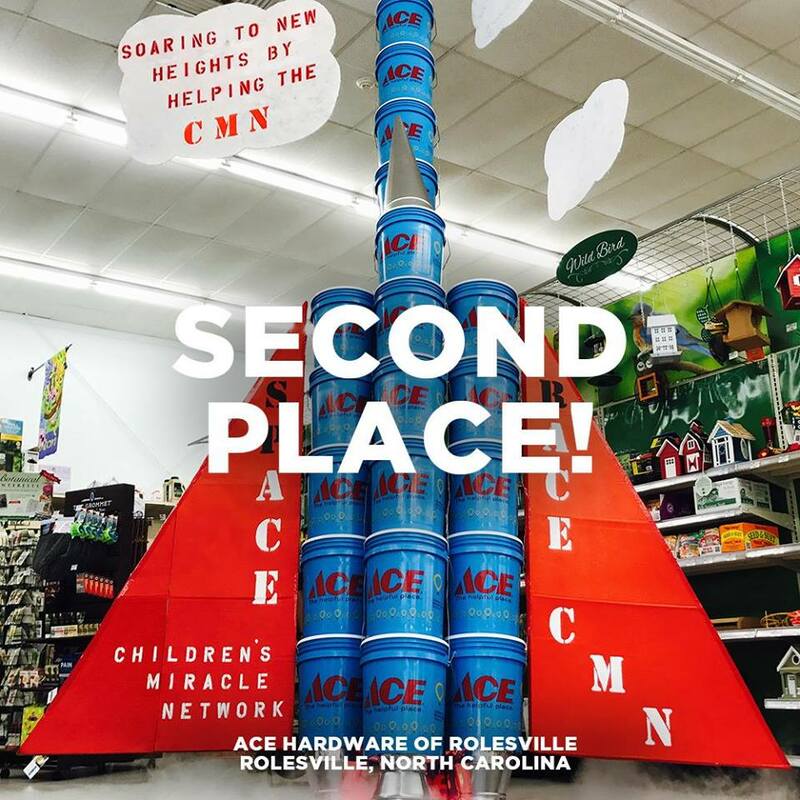 From August 3 – 5, over 2,300 Ace Hardware stores helped make customers and kids happy during their annual Miracle Bucket Days event. For the first time, this signature fundraising event ran for three days long and included a weekend of community events, employee engagement and great savings for Ace customers – all in support of local Children’s Miracle Network Hospitals. During the weekend, customers were encouraged to purchase a special edition 5-gallon Miracle Bucket for a $5 donation. All donations benefited the local children’s hospital in each Ace store’s community. 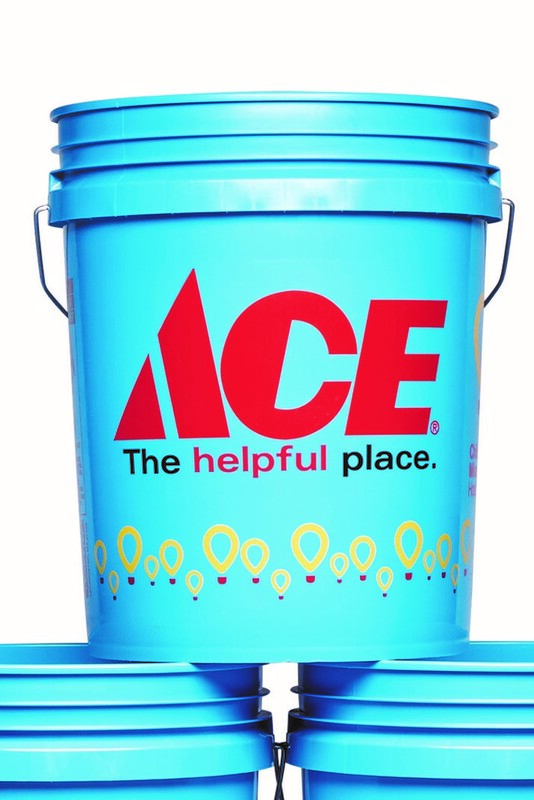 In return for their donation, Ace customers received 20% off almost anything they could fit in their bucket. A total of 2,324 stores participated selling a record 133,480 buckets based on initial data – over $700,000 in fundraising. During the weekend, participating retailers put their creativity and building skills to the test. Many teams participated in the Creative Bucket Display Contest – mocking up a fun scene in store to raise awareness for the bucket sales and for a chance to win an additional donation for their local CMN Hospital. 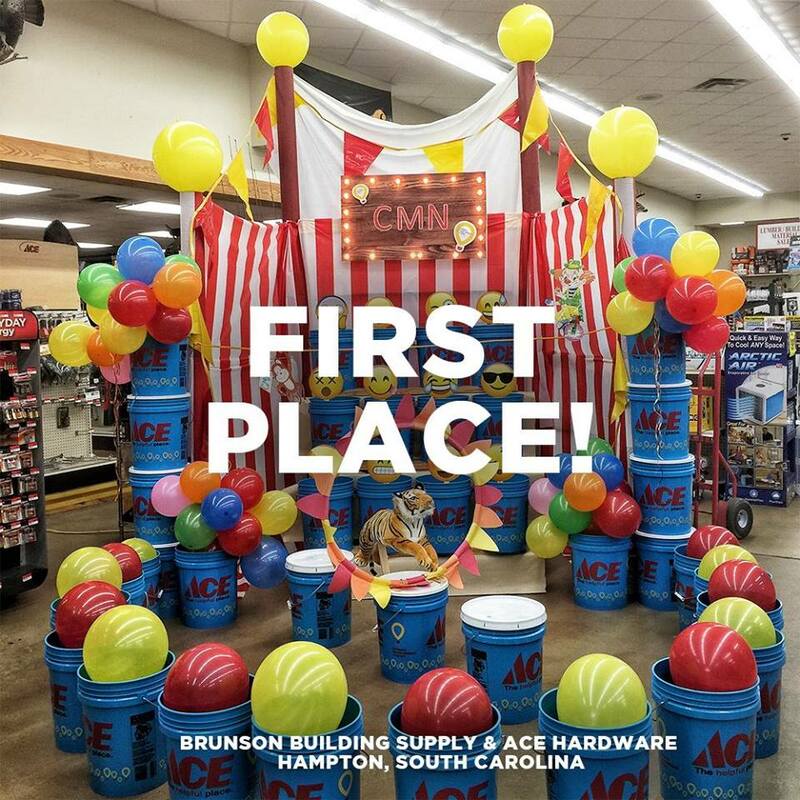 Thanks to generous vendor partners Shur-Line and Allway Tools, the Ace Foundation has recognized three stores for their bucket displays with donations in the store’s name to their local CMN Hospital. Congratulations to the winners and a heartfelt thank you to all Ace Hardware locations who participated in the contest and 2018 campaign for CMN Hospitals. Ace Hardware has been a proud partner of Children’s Miracle Network Hospitals since 1991. 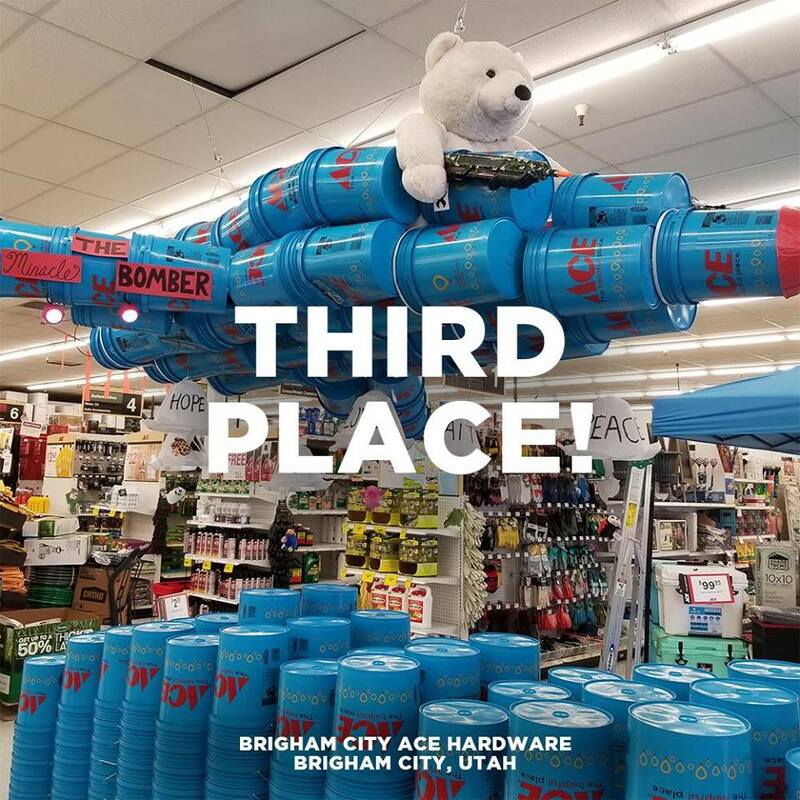 Their support stems from the creative fundraising efforts of the Ace Hardware Foundation and the generous contributions of Ace retailers, Ace customers, vendor partners and Ace team members.